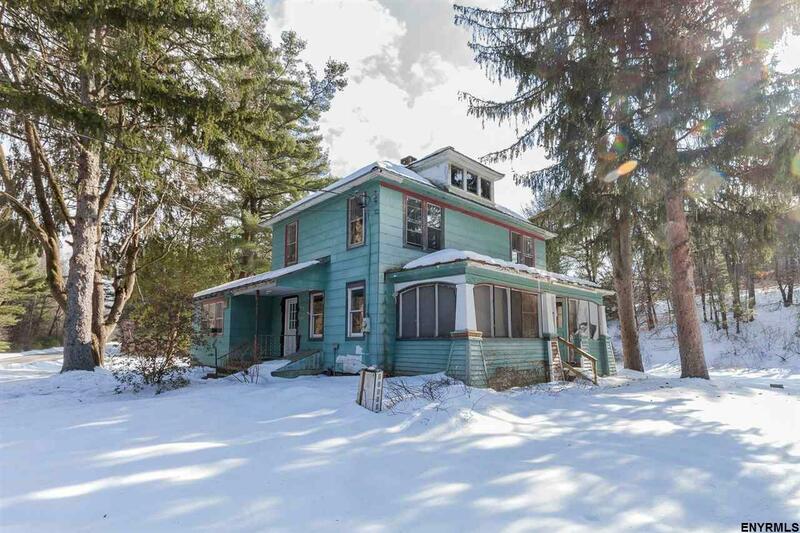 Home is next to the Northway but conveniently close to Saratoga Springs and the shopping at exit 15. Home has a large yard and is part of a new 14 lot subdivision with a long private driveway which affords privacy. Home has been assessed for $185, 000. This property cannot be subdivided.